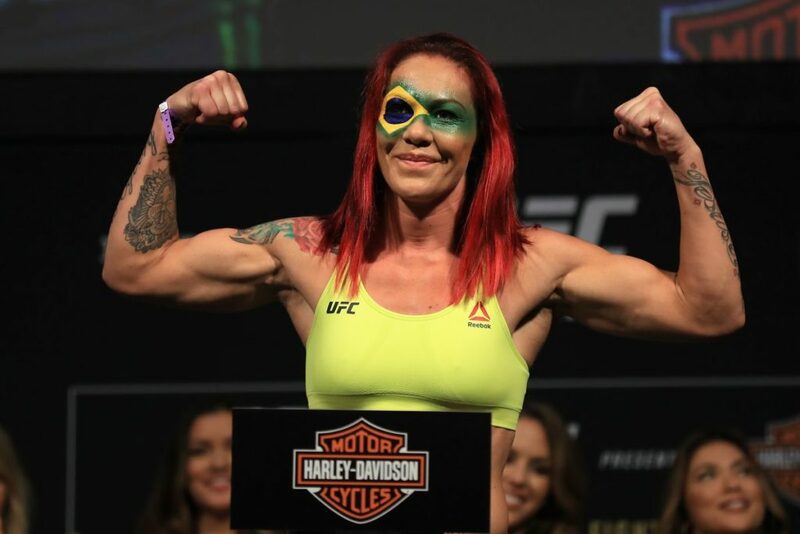 ONE Championship’s Martial Artist of the Year for 2017 should come as no surprise. Martin “The Situ-Asian” Nguyen claimed the top spot in the organization’s annual award after a tremendous 2017 campaign that saw him become a champion of two divisions. 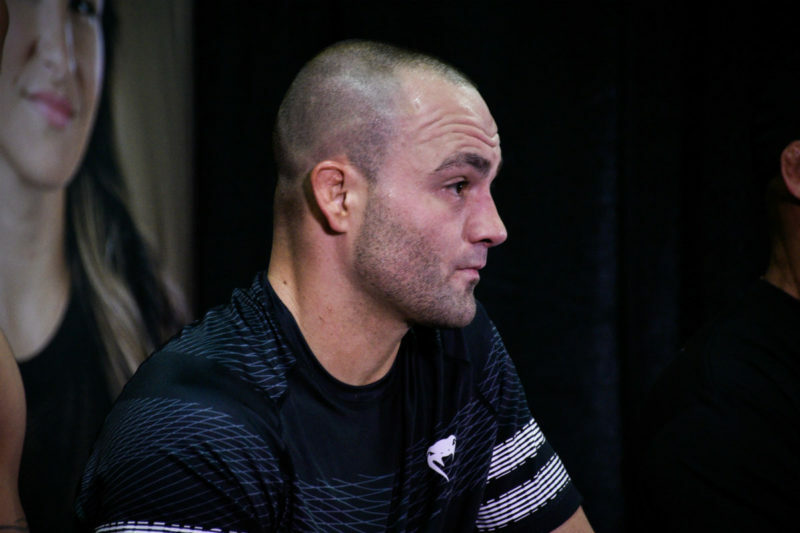 Not only did he quickly become one of the most feared finishers in ONE Championship, but he should now be recognized as one of the most skill mixed martial artists in the world. The Body Lock takes a look back at each of Nguyen’s extraordinary performances in 2017. The 28-year-old started his 2017 campaign with a thrilling knockout victory against Kazunori Yokota at ONE: Quest for Power in January. While we didn’t know it at the time, Nguyen’s knockout was a taste of things to come later in the year. “The Situ-Asian” slipped inside past Yokota’s jab before connecting his powerful right hand on the chin of his opponent. Yokota went crashing to the mat and Nguyen quickly finished the fight with a series of punches. 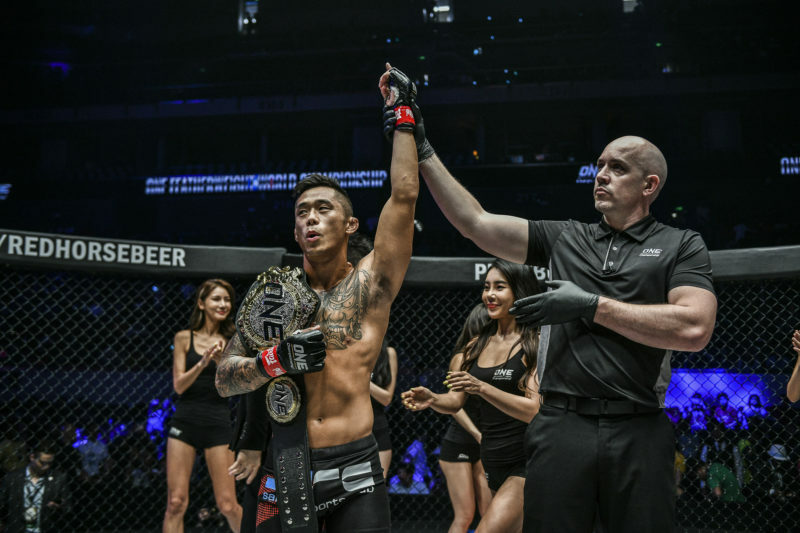 This win marked the fourth consecutive first-round finish for Nguyen and earned him a second shot at Marat Gafurov and the ONE Featherweight World Championship. 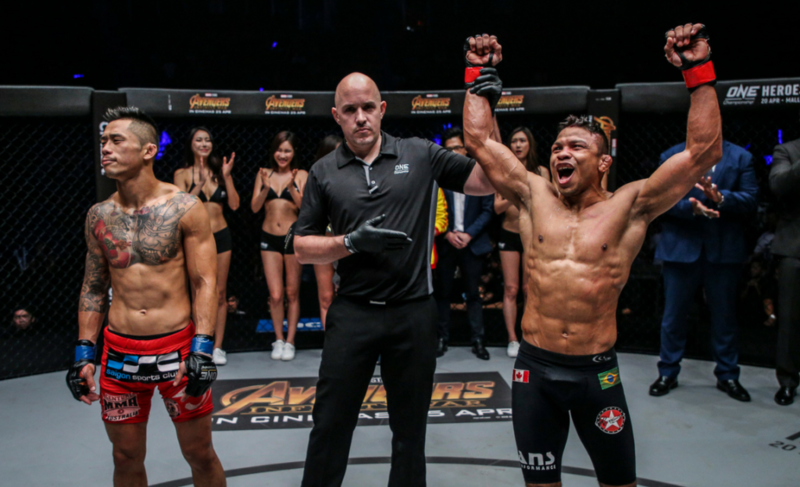 Nguyen claimed his revenge on a confident Gafurov in the early stages of round two after again connecting with his dangerous right hand. The punch stiffened Gafurov and Nguyen became the first to defeat the Russian after 15 consecutive victories. 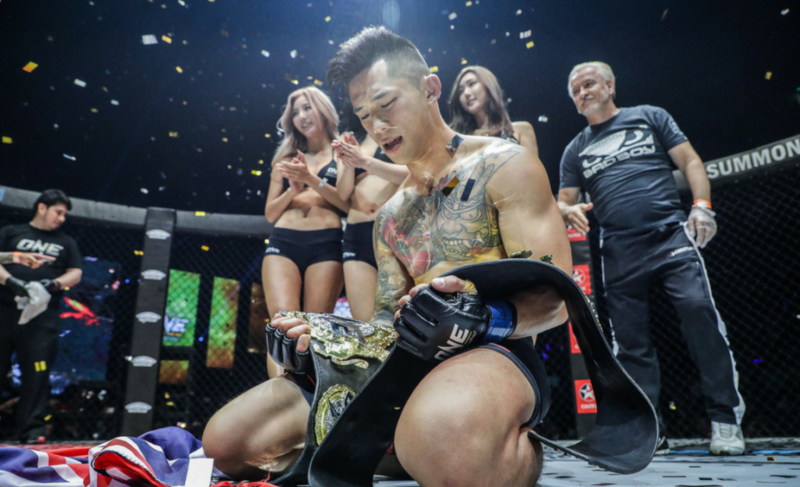 While the finish was outstanding (it was awarded ONE Championship’s Knockout of the Year for 2017), it was Nguyen’s brilliant grappling which helped secure the victory. Unlike the first time Gafurov and Nguyen met in 2015, Nguyen survived the grips of the Russian and managed to avoid being the seventh consecutive fighter to submit to him. Nguyen’s knockout of Marat Gafurov could have alone been enough reason for awarding Martin Nguyen with Martial Artist of the Year for 2017, but his next accomplishment was equally as important. 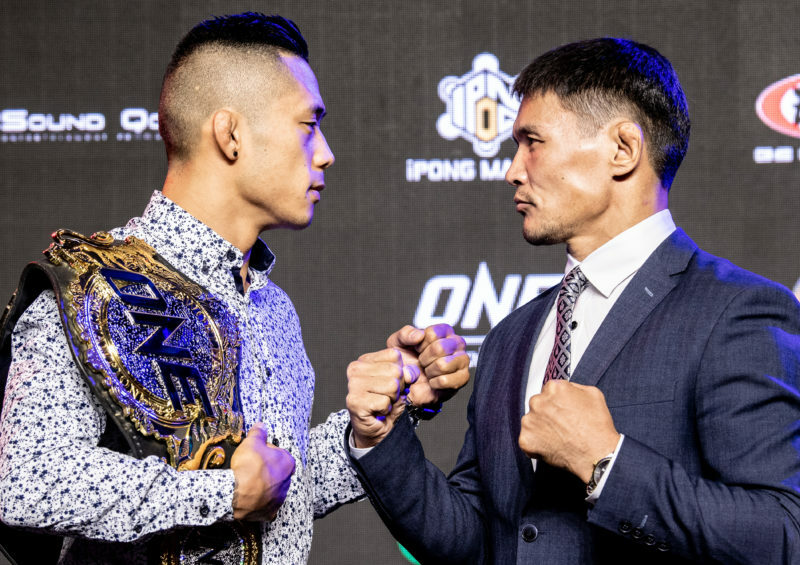 Just three months later, Nguyen stepped up a weight class to challenge Eduard Folayang for his ONE Lightweight World Championship at ONE: Legends of the World. In what should come as no shock to followers of “The Situ-Asian”, it was Nguyen’s right hand that slept the Filipino 2:20 into the second round. 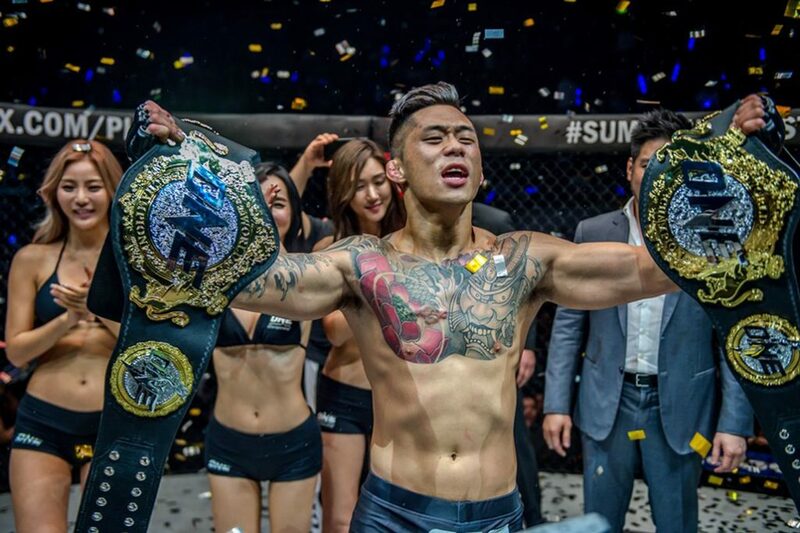 Nguyen showcased the same timing, precision, speed, and power that finished Yokota and Gafurov in the same year to also floor Folayang and become the organization’s lightweight champion. Because Nguyen’s brilliant right hand ended the night for each of his three opponents in 2017, it has resulted in many of his other abilities being underappreciated. Firstly, it must be noted that Nguyen’s patience and composure in his three bouts in 2018 were vital reasons for his success. He slowed the fights down to a manageable pace before carefully dissecting his opponent’s each and every move. Once he has a ‘read’ on the martial artist across from him, Nguyen then unloads a right hand that no one seems able to endure. Secondly, Nguyen’s grappling has improved tremendously in 2017. “The Situ-Asian” held off the relentless grappling assault of Marat Gafurov with ease, which allowed him to finish the fight standing up. 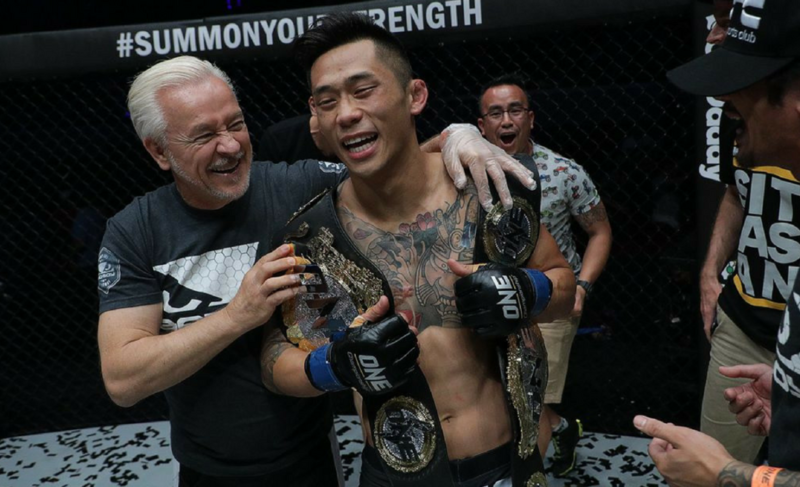 Additionally, Nguyen has spoken about the vast improvements that he has made to his wrestling in the lead-up to the championship bout with Eduard Folayang. All of this, and things are still looking upward for the thrilling martial artist as he now sets his eyes on a super-bout with Bibiano Fernandes in March 2018.